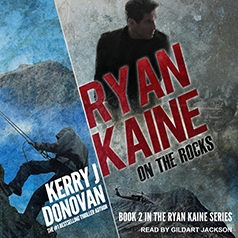 Ryan Kaine: On the Attack is out today! I am so excited to announce this. 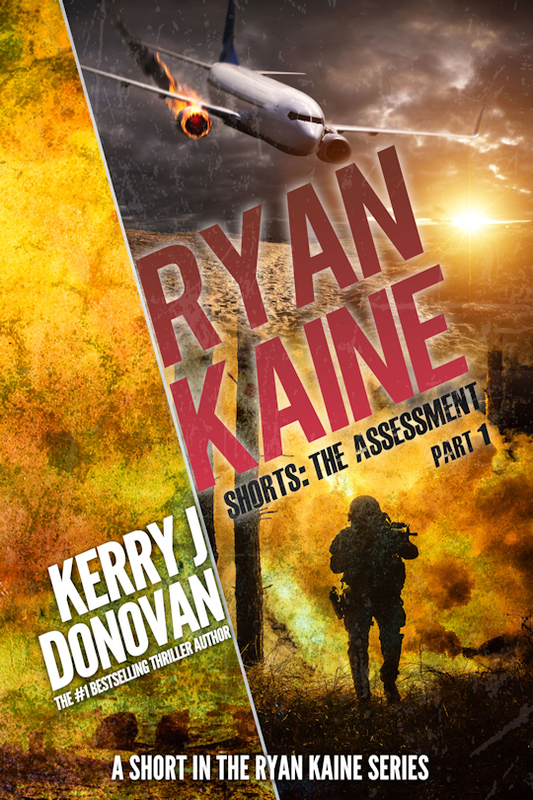 Book four in the hard-hitting, action-packed Ryan Kaine action thriller series On the Attack is live today. Have you picked up your copy yet? If not, here’s what you’re missing. 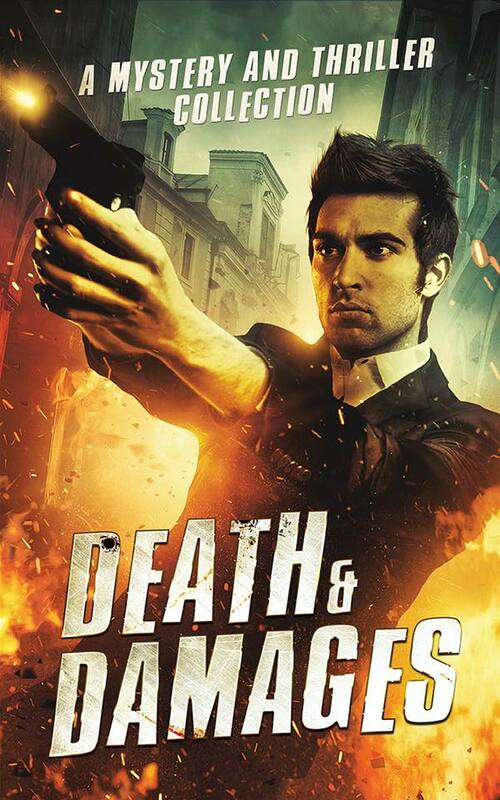 When Angela Shafer witnesses a body dump and narrowly escapes capture, but she soon finds herself at the mercy of a vicious crime boss and stalked by his psychopathic brother. With the stalker closing in, Angela has only one place to turn–a mysterious organisation dedicated to helping the families of the victims of Flight BE1555–The 83. Can Ryan Kaine reach her in time? Not met Ryan yet? 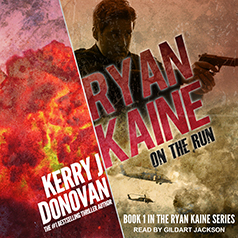 All the books can be read as standalone novels, but if you haven’t read the first book in the series Ryan Kaine: On the Run, don’t worry you can check out the first episode by clicking on the cover below. Find out where Ryan’s exciting story began. When a passenger plane explodes in mid-flight, killing all eighty-three passengers and crew, Ryan Kaine is set up as the fall guy. 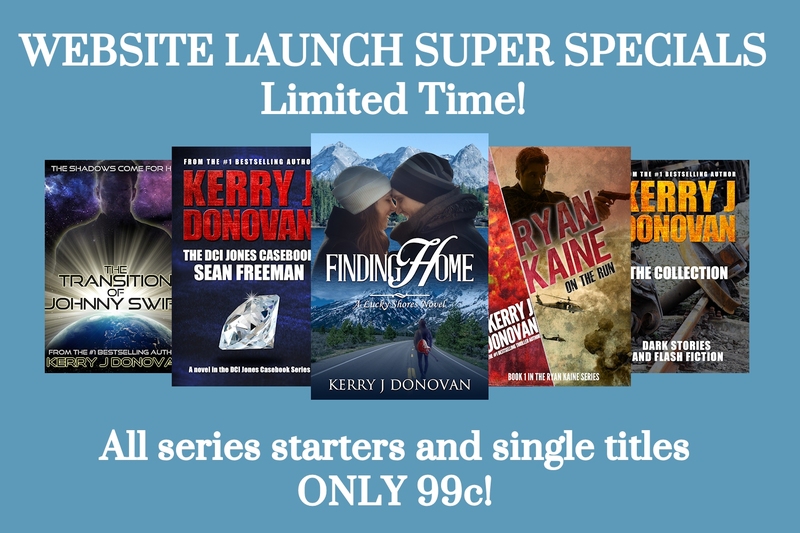 Hunted as a terrorist by the police, and targeted for death by the sinister organisation ultimately responsible for the crash, Ryan Kaine is On the Run.